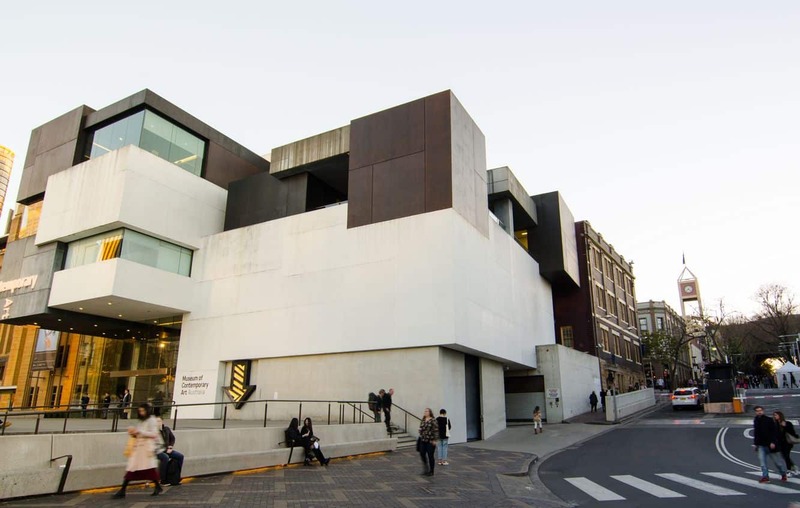 The Museum of Contemporary Art is an art museum dedicated to the collection and exhibition of contemporary art from all over Australia and the world. 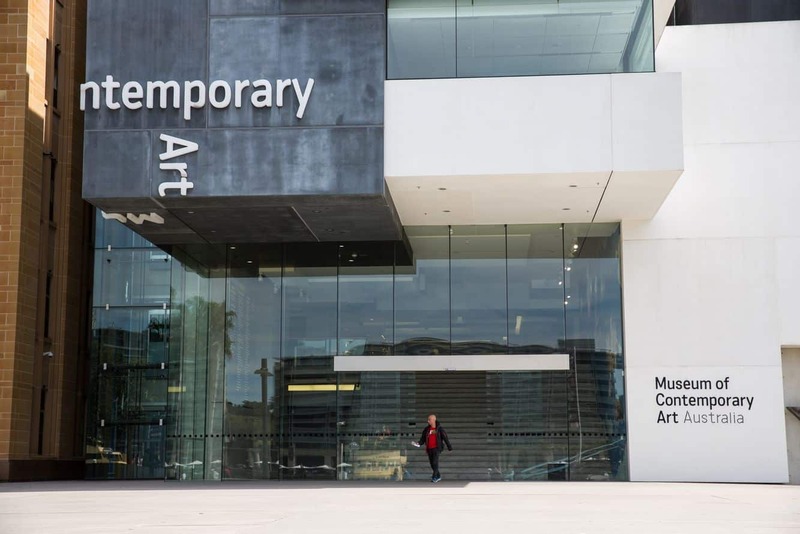 Abbreviated to MCA, the museum is a great destination for art lovers interested in contemporary art. 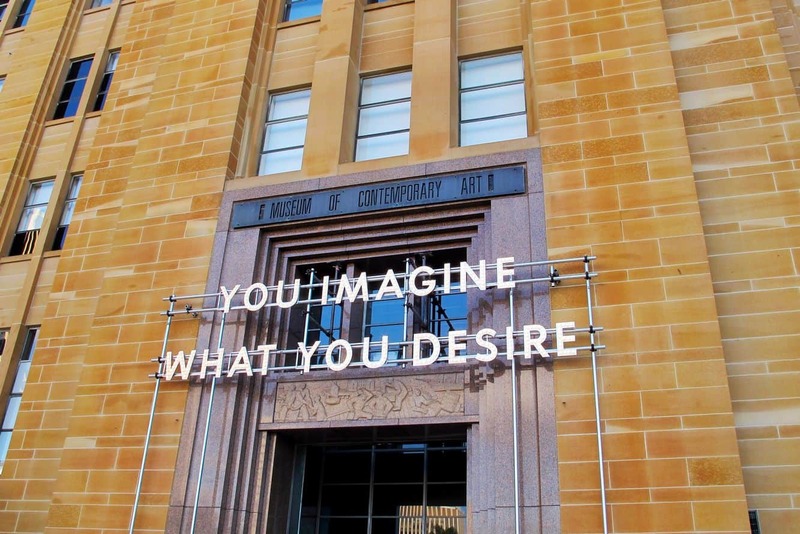 The first thing that you will notice is the architectural design of the MCA. Housed in what was once the Maritime services building, this design captures the essence and classic finish of late Art Deco architectural style. 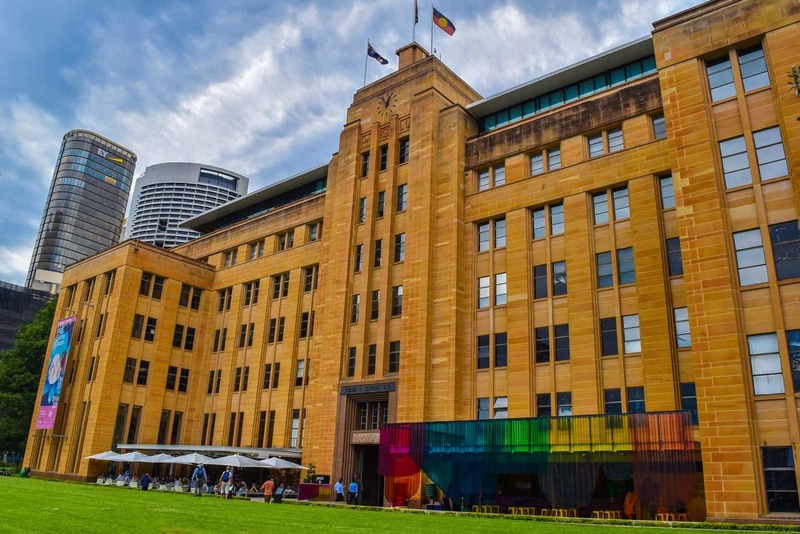 With an array of exhibitions and special events set to showcase the country’s finest art, it is easy to see why a visit to the MCA is an engaging trip and will be worth your time. Exhibitions are usually themed, and provide an excellent platform for artists to showcase their works. This is often accompanied by journals of successful artists, a befitting way for visitors to learn more about the people who have created the different forms of art. 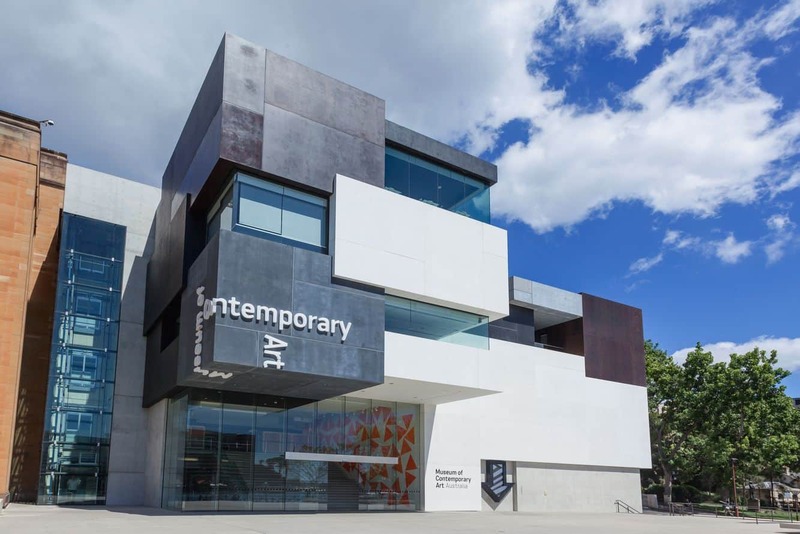 Look out for solo exhibitions held on location at Museum of Contemporary Art and follow your favourite artist’s work. There is also the option of viewing new works by artists emerging in the field, so look out for sculptures, paintings and new media. 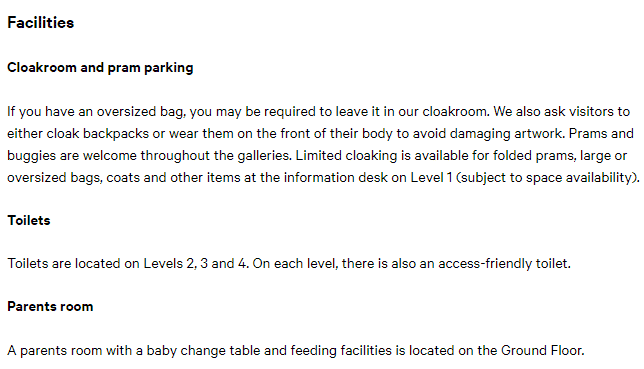 A tour of this museum is incomplete without passing through the MCA Store. This is a great shopping destination and specializes in the sale of local and international contemporary art. The store also stocks a wide variety of unique gifts, souvenirs and memorabilia available for purchase. The MCA cafe is also a great place to stop for lunch after touring the museum. The cafe has a range of local delicacies for you to enjoy while taking in the view of the iconic Sydney Harbour. 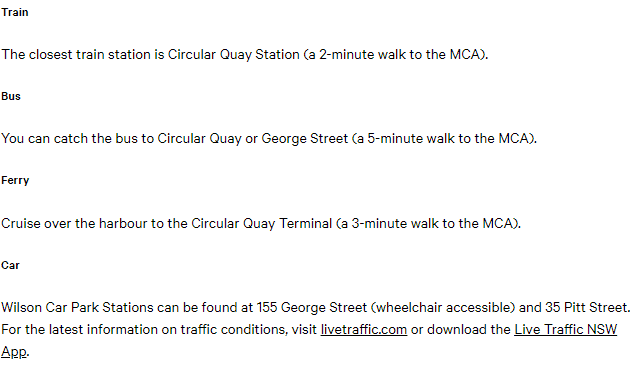 Museum of Contemporary Art is located a kilometre from the CBD, and is easily accessible for people in wheelchairs or with limited mobility.